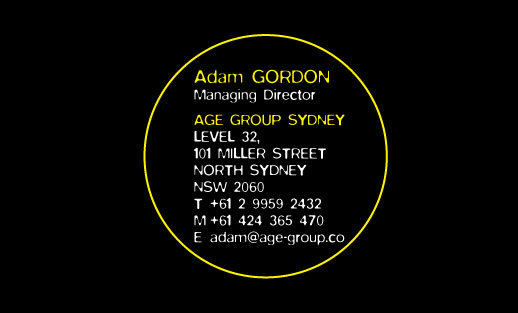 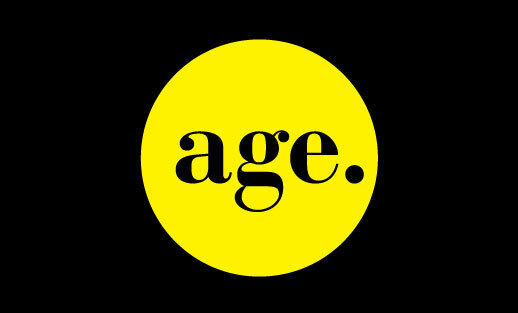 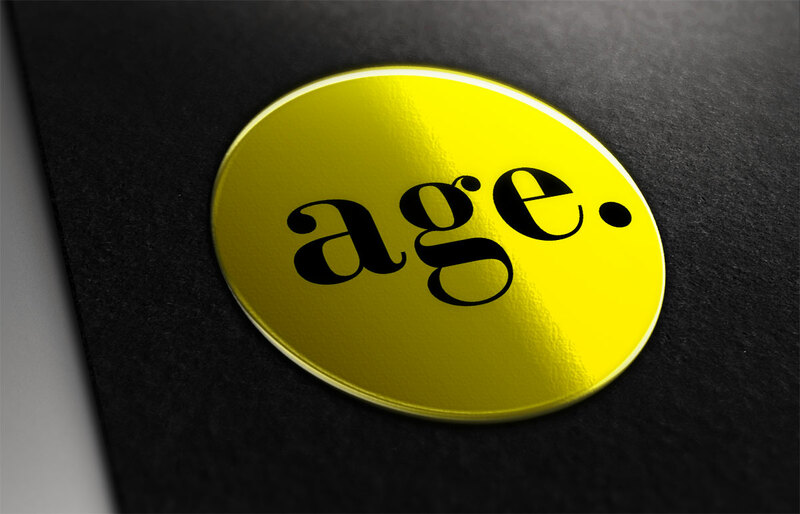 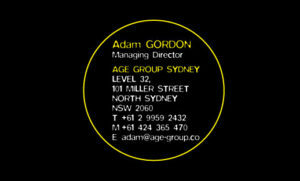 The process of designing a logo and branding for AGE began when the company was called AGCE. 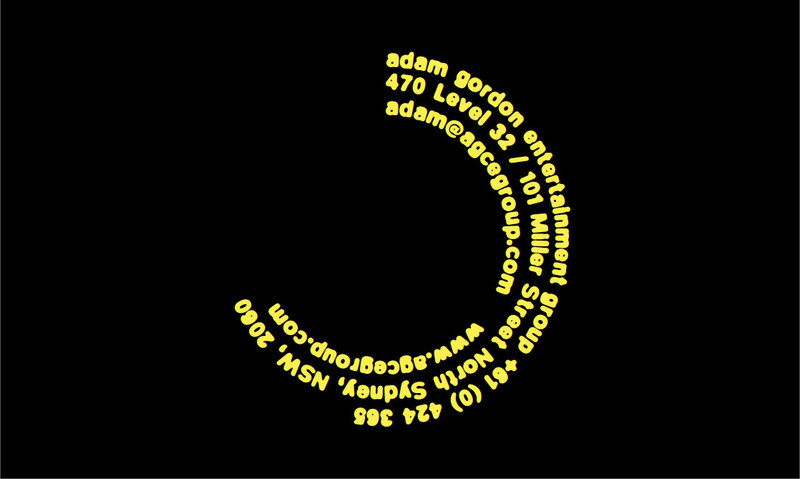 I started by reviewing some typeface that might look good with those letters after considering the brand requirement was for a modern entertainment booking group. 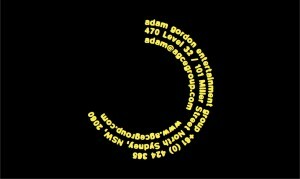 I also wanted to consider how the logo might look if it were animated. 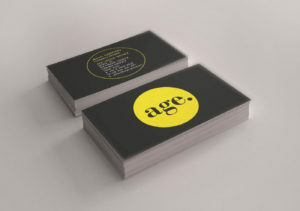 By round two of the design process, I was exploring the use of circle and triangle, and trying to refine and minimalist the design while still communicating the letter forms of AGCE in the design. By round 3 of the design process, the client wanted to explore a tailored-look, a badge-emblem with a hand-crafted stitched look. By round four of the design process, the client changed the company name to AGE and purchased new URLs. 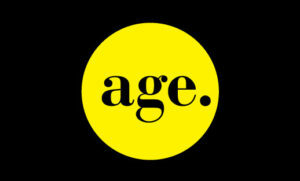 This was like a breathe of fresh air. 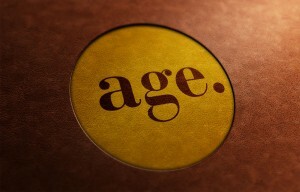 The acronym AGE was so much more inspiring to design for. 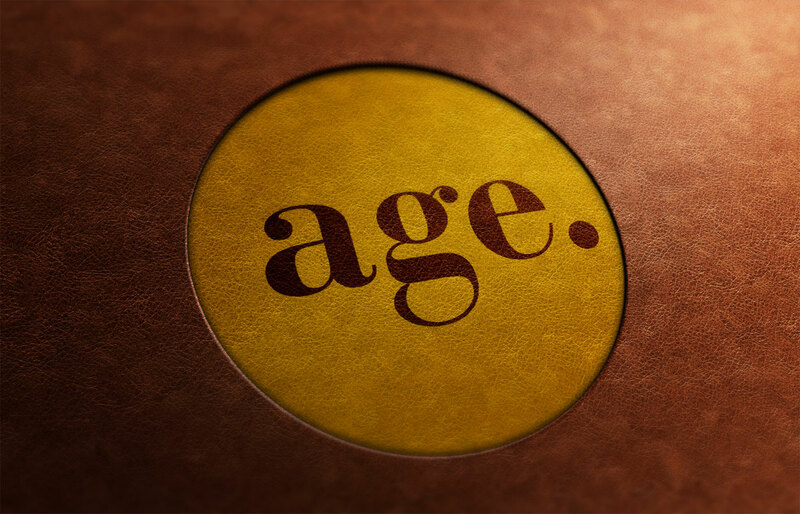 By round five of the process of AGE design, the client decided upon a logo they liked. 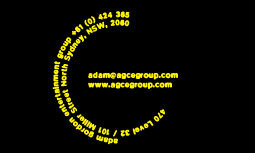 So we could then begin thinking more about business card designs and then built there website.